Did you know that much of North America, including some of the biggest agricultural producing regions, are in a state of drought? In the State of California, it happens to be the driest year in recorded history. 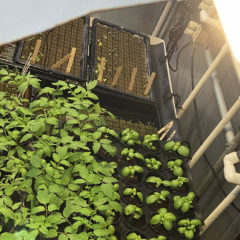 Now consider that there are more people than ever needing water for hydroponics growing and organics gardening in the same amount of land-with less natural resources to draw from. 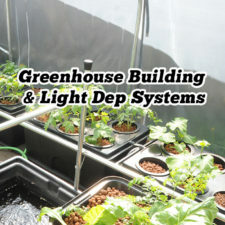 To help meet this important need, let us introduce the hydroponics RO water treatment hyper logic system (Article Cont’d BELOW Video). 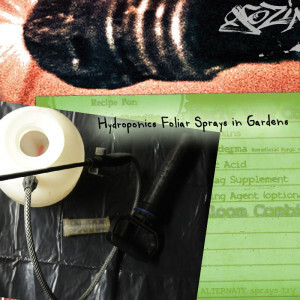 Obviously, water is a critical factor in the success and can be as simple as life or death in any garden, big or small. 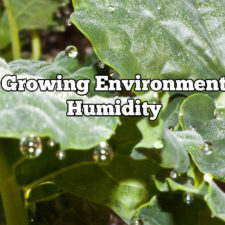 In hydroponics and indoor growing methods, water quality is of very great significance. 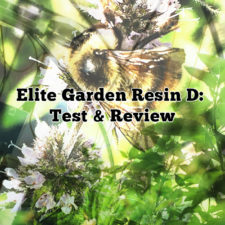 To promote better nutrient uptake, healthier micro-biology and harvests that are not laden with contaminants from common tap water sources, many growers look to RO (Reverse Osmosis) Filtration as the logical solution. 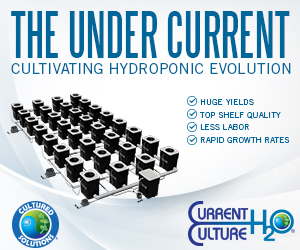 Grozine caught up with Rich Gellert, President of HydroLogic Purification Systems over the phone to get the scoop on the emerging generations of Hyper Logic Water Purification Systems. 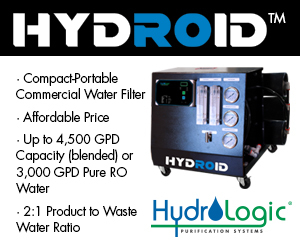 What is Hyper Logic Water Purification? 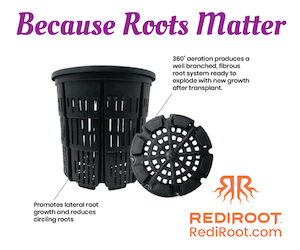 It’s a “smart” technology that is ideal for growers or anybody with serious water purification needs-for example, starting at 2,000 Gallons per Day. Now before you move on and say “I don’t need that much”, one of the keen things about this water purification system that overtime it may be cost effective for smaller scale applications. And that is the SERIOUS reduction of “waste” water generated by the Reverse Osmosis filtration process. 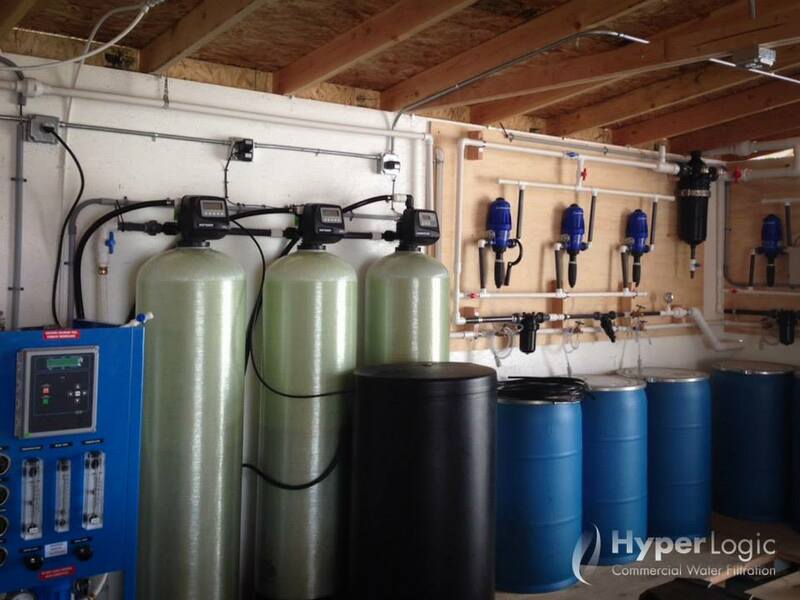 Most growers using Reverse Osmosis water filtration systems are accustomed to having waste water ratios for 3 to 4 times the amount of purified water they collect, the HyperLogic System REVERSES this ratio, minimizing the amount of waste water that needs to be collected and managed. 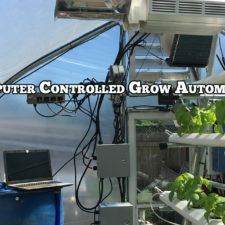 Logistically, this is a great feat, not only for the bottom line of the grower but also of local water use, where watering restrictions are likely going to be a reality in many parts of North America this coming growing season. 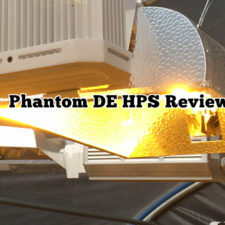 Another feature that is well thought-out is the scalability of the HyperLogic unit. Standard is 2000 US Gallons per Day, however by simply adding more filters onto the same HyperLogic microprocessor-controlled system, you can go to 4000, 6000 and up to 8000 US Gallons per Day and back again with relative ease. Rich tells us he’s been spending his waking hours on some more refinements, with Hyper Logic set to launch. 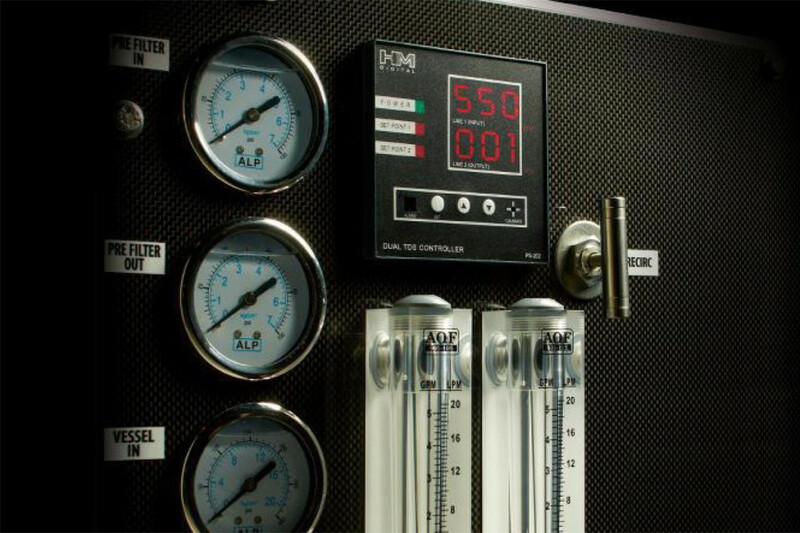 Some of the features include membrane and filter monitors that will stop the flow and provide indications (possibly by WiFi) when limits are exceeded, making it easy to maintain and monitor optimal water quality consistently. With available water supplies decreasing the need for more efficient water purification growing, especially where consumption is high, there is an increasingly important need to be met. HyperLogic makes sense, lots of it. 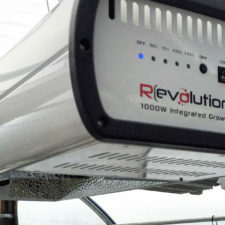 While you can’t expect large scale purification to cost peanuts, you’ll be pleasantly surprised to find that this technology is also accompanied by an intelligent price tag. 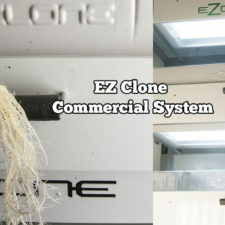 Adjustable drain water ratios – run hyper efficient ratios of up to 4 parts product to 1 part drain water. Save more water! 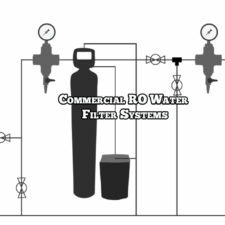 Designed to produce low dissolved solids water from city or well water, the Hyper-Logic RO uses high efficiency and ultra-low energy reverse osmosis membranes. 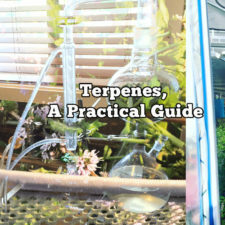 The product water can be used in applications such as hydroponics, agriculture, aquarium stores, breweries, spot free rinse, water stores, whole house, labs, ice makers, humidification, misting and a wide variety of other applications.